﻿ What are the main factors that influence stone crusher capacity? 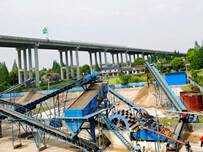 Location: Home » NEWS » What are the main factors that influence stone crusher capacity? What are the main factors that influence stone crusher capacity? Stone crusher is an indispensable equipment for mining crushing production line. The output of crusher directly determines the quality and capacity of entire production line. The capacity represents that how many stone had been crushed in an hour. The capacity unit is described as t/h. And it’s capacity is influenced by many factors. 1. Hardness of material. 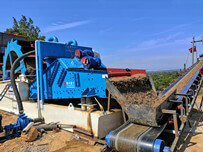 It’s more difficult to crush the hard material, and it will wear the machine more seriously. The low crushing speed brings low crushing ability. 2. Humidity of material. 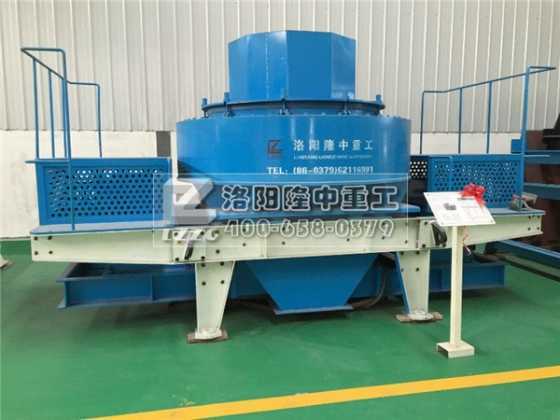 That is material those contains much water are easy to adhere to the crusher, also is easy to the jam crusher in the process of conveying. The material of high humidity bring low capacity. 3. The composition of material. 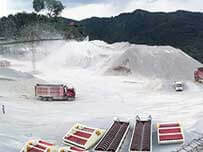 The powder in raw material will influence the crushing work. The powder also are easy to adhere to the machine and influence the the efficiency of material conveying. It’s necessary to screen at the beginning for those material contains much powder. 4. Fineness of finished material. High request to the finished material fineness brings low crushing capacity. 5. Viscosity of material. 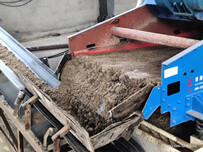 Material with high viscosity will be easier to adhere to the crusher. It also brings low crushing ability. 6. Abrasive resistance of crushing parts(hammer, concave, mantle and jaw plates). High abrasive resistance brings high crushing ability.